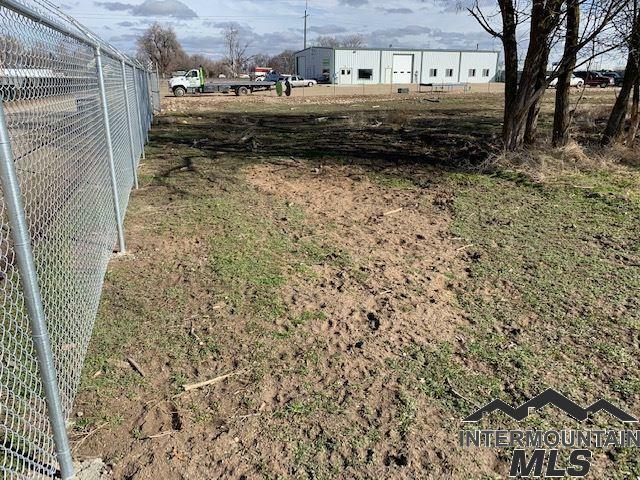 Approximately 15 acres all zoned M-1 (JUST LAND, NO BUILDINGS). 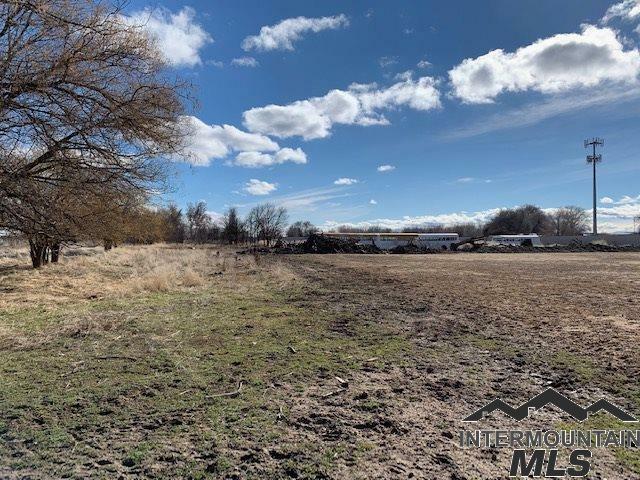 This acreage is part of 3 parcels, we are in the middle of splitting up. Survey to follow. 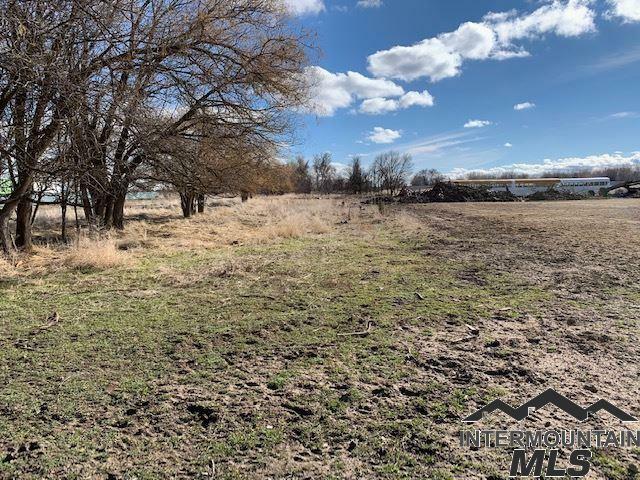 Willing to sell in 1 acres parcels or larger up to 15 acres. I will update the listing as we take deposits on each parcel. Please call listing agent to discuss how to proceed with a offer prior to writing it. These parcels are not annexed into Nampa city, but are within the impact zone. Buyers and buyers agent to verify all potential uses under zoning. 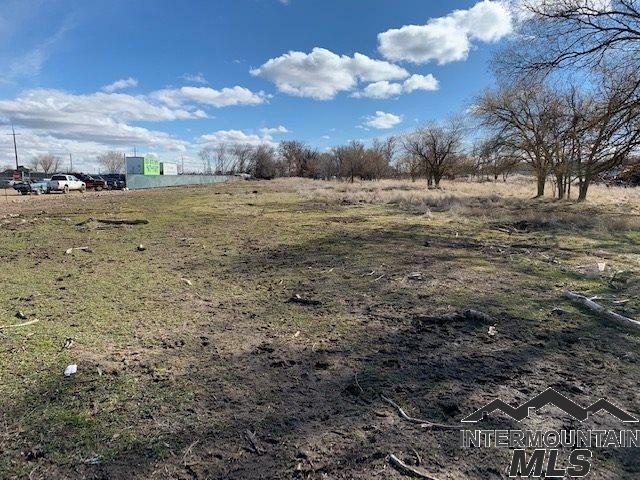 Property Name Canyon County Zoned M-1 industrial Acreage. © 2019 Intermountain Multiple Listing Service, Inc. (IMLS). Real estate listings held by brokerage firms other than Boise River Realty are marked with the IMLS IDX logo and information about them includes the name of the listing brokerage. Information provided by IMLS is deemed reliable but not guaranteed. IDX information is provided exclusively for consumers' personal, non-commercial use and it may not be used for any purpose other than to identify prospective properties consumers may be interested in purchasing. IMLS does not assume any liability for missing or inaccurate data. Data last updated 2019-04-24T14:10:32.807.